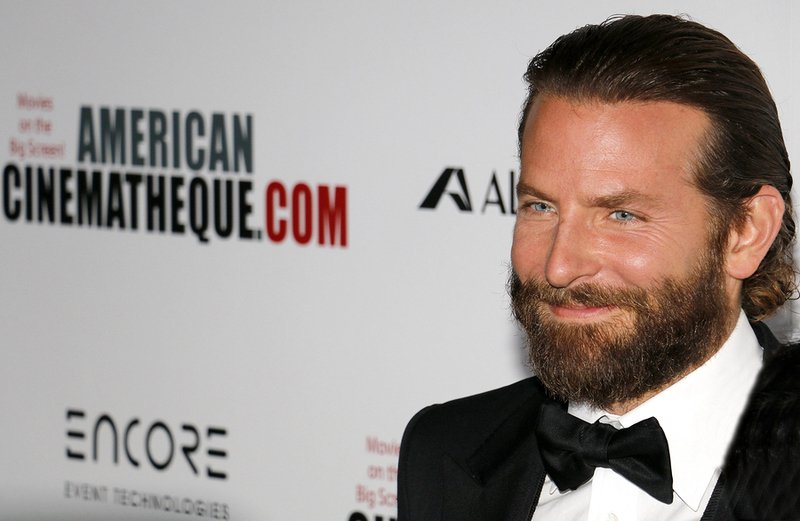 Bradley Cooper is a famous and esteemed actor and producer. He first achieved prominence with his work on the television shows Alias and Jack and Bobby. Since then, he has become highly esteemed for his roles in The Hangover trilogy, Silver Linings Playbook, and American Hustle. He has received two Academy Award nominations, and was named the “Sexist Man Alive” by People magazine in 2011. However, like many people who seem to outwardly enjoy a great deal of fame and success, his personal life has been marked by struggles. He has abstained from alcohol since he was 29, out of fears that “If I continued [drinking], I was going to sabotage my whole life.” In a January 2014 interview with GQ magazine, Bradley spoke about his life’s struggles with alcoholism and depression, and told a story of hope and recovery that can serve as a great encouragement to anyone seeking freedom from the pain of addiction. Because alcohol was interfering with his passions and his work, he threw himself into the process of recovery, and grew in a life-saving level of self-awareness and commitment to his career. His low point occurred after an Achilles injury and accompanying depression that left him homebound and considering quitting acting altogether. When he saw that the effects of his addiction was leading him to have less and less screen time, that was enough to motivate him to seek change. After he got his own life in order, his film and television career enjoyed more success then ever, and he discovered that he could live a free and full life being “actually myself…I don’t have to put on all this air to be somebody.” This outlook is showing a lot of wisdom, that the basis of recovery starts with learning to love and care for yourself. He learned how to get over his anxieties of how he came across to other people, and that led him into a career-inhibiting haze of alcohol. Once he realized that he could be accepted as himself, he found this freeing truth enough to change his life. It all starts with a moment of clarity, in which an addict realizes the harm he or she is doing to the well being of his or her self and others, and so seeks out help. Because Bradley Cooper achieved a moment of clarity, we reap the benefits of his talent and creativity of a man deeply aware of and in tune with himself.